Singapore WEFIC Ocean Technologies, have introduced Mudline Suspension system to the Asia pacific market. Despite an already congested marketplace, the new entrant to pressure control equipment arena, in the Oil and Gas industry is already making waves. 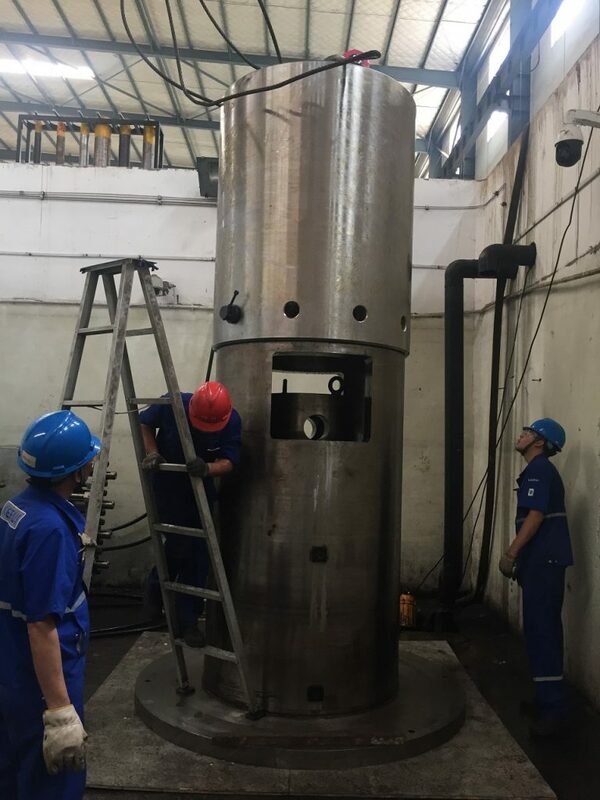 As a manufacturer of drilling and pressure control equipment with impeccable reputation in introducing quality products and technologies comparable to the industry majors! The complete solution, offering the full featured system includes, with the surface wellhead, casing hangers, tubing hangers and with tie-back capabilities to facilitate subsea completion requirements. Whereas, the economic solution will be offered without the Mudline conversion package, to better suit customer’s service requirements and needs which will be a cost savings for clients, in terms of Capex. The Mudline Suspension system, allows the flexibility to temporarily abandoned (disconnect) when total depth (TD) is achieved. It also incorporates tieback tools to reconnect the Mudline hanger to the surface for re-entry or completion. Singapore WEFIC Ocean Technologies, has also introduced “Mudline Tree”, for Mudline conversion purposes. 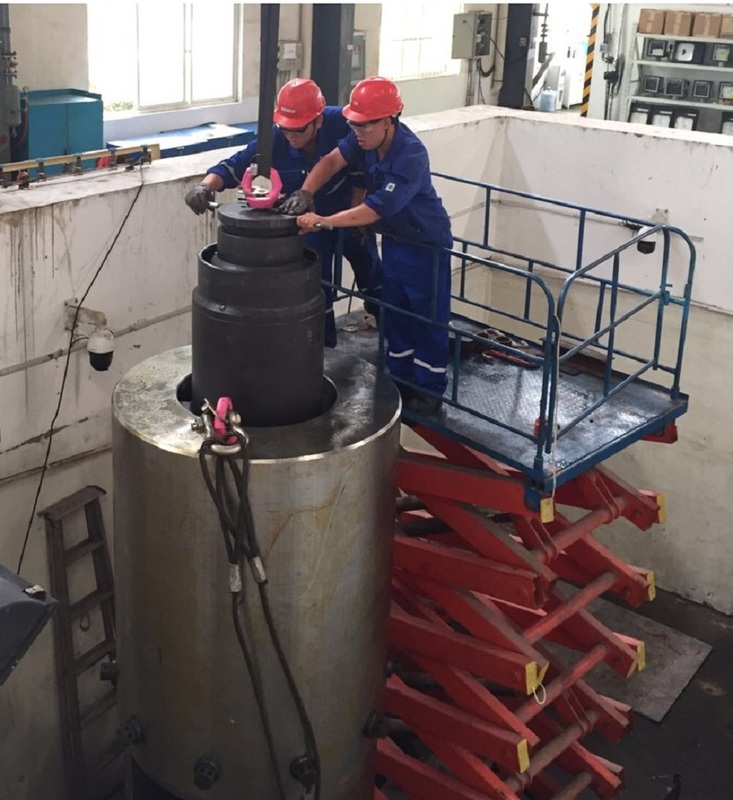 WEFIC’s Mudline system has undergone stringent tests, at its facility in Dongying, China. A system integration test (SIT) was conducted. Concurrently, an actual shallow water well simulation was created with an actual jack-up rig with the surface wellhead on board. 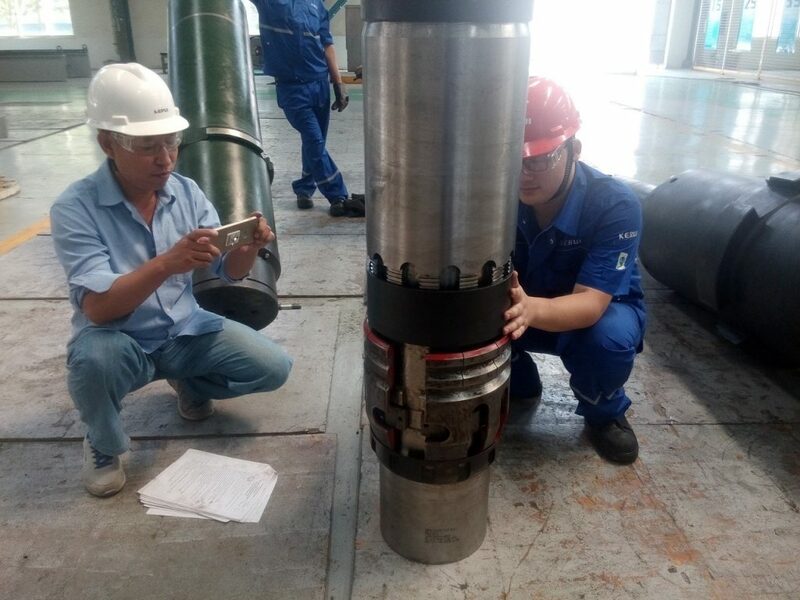 This is to simulate and perform the tie-back capabilities from the Mudline suspension system to WEFIC’s standard conventional wellhead (SCW). 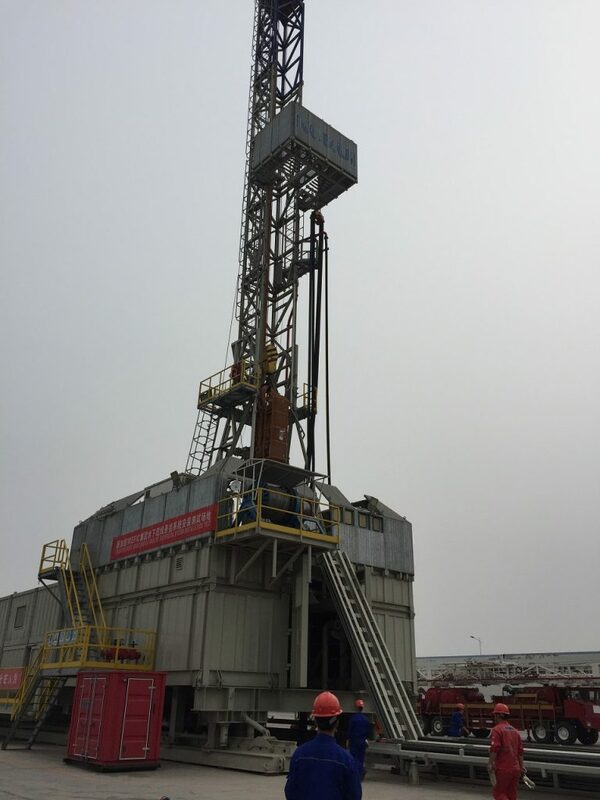 The result was successful and clients such as CNOOC was present to witness it. As manufacturer of Mudline Suspension system, under the guidelines requirement of API 17D. And witnessed by DNV auditors. As part of our quest to attained API 17D, the Product Validation Test (PVT) plays a crucial role. The casing hanger combinations that were tested was 20”, 13 3/8, 9 5/8 respectively. Under the criteria of API requirements this test is carried out, to meet the pre-requisites, to attain API 17D. The load and pressure test was carried out cylindrical chamber that’s attached to a piston down below. Pressure is applied forcing onto the piston creating a downward pressure, hence, applying load to the casing hanger. 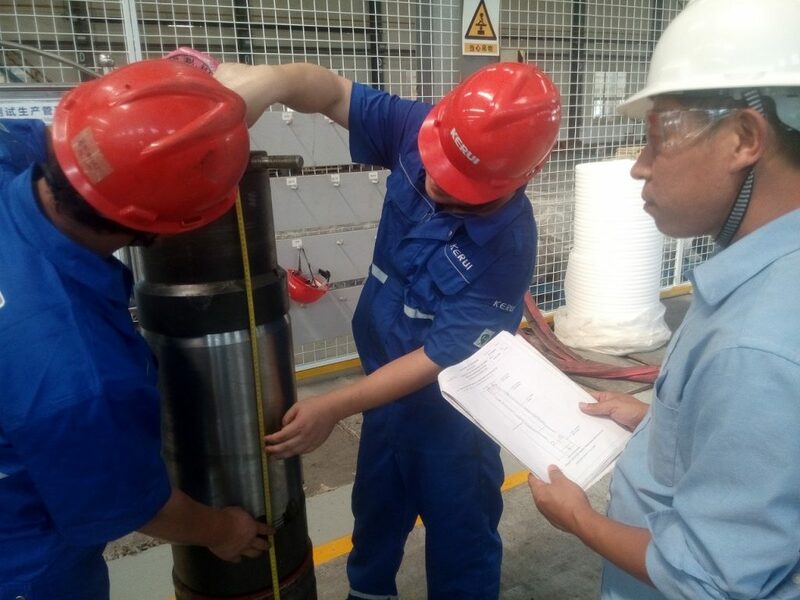 The tests produced successful results for our team and we would like to announce that WEFIC’s Mudline Suspension system is currently in production and will be available for clients globally.